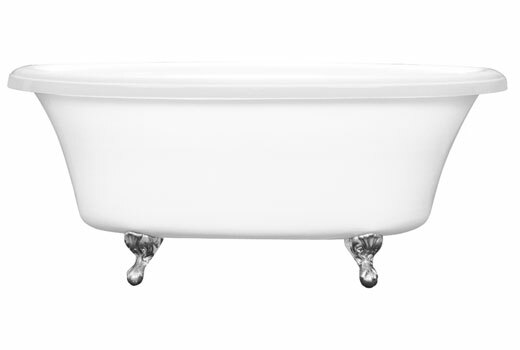 Jetted Dual Ended Clawfoot Tub with Air Bath | Delilah 6638CF (Formerly Serenity 37) | W37AIR6638 |66" x 38" x 29"
The Delilah 6638CF Air Bath, Dual Ended, Air-Jetted, Clawfoot Tub, measures 66" x 38" x 29". 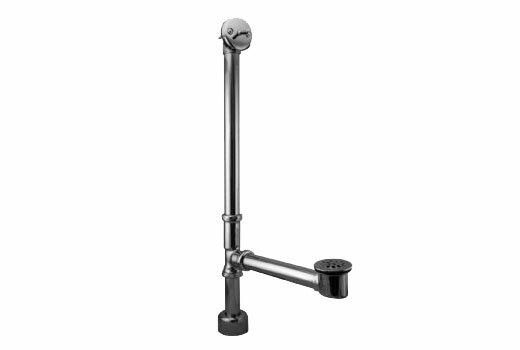 It comes in White, Bone, or Biscuit (at no additional cost), and is available with white, chrome, brushed nickel, polished brass, or oil rubbed bronze ball and claw feet. When going through the options you may even select a white or biscuit interior with a black exterior if you want to go with something a little bit more dramatic. 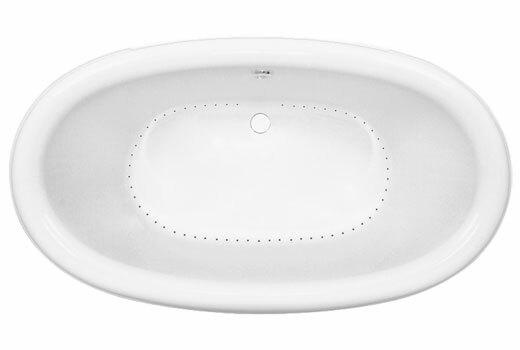 Always keep in mind the darker the interior color the more water spots will show. 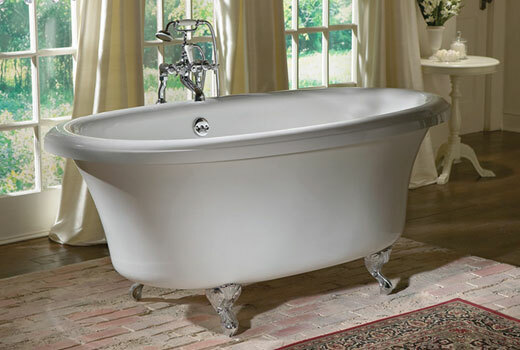 The Serenity Series air-jetted, and non-jetted, tubs have an extra deep bathing well and a slip resistant floor. 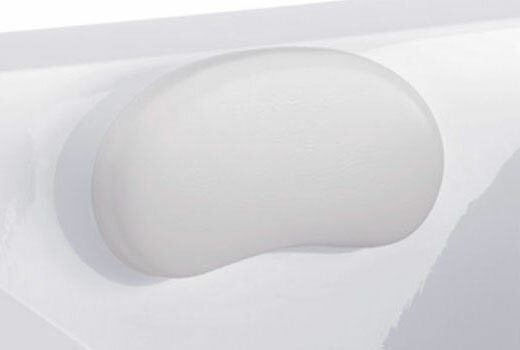 Step Four: Select Optional Oval Comfort Pillow or "No Pillow"
Dimensions: 66" x 38" x 29"